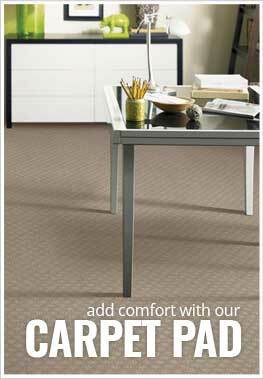 Joy Carpets carpet rolls are made to order and typically ship within 5 to 15 business days. Your flooring will typically deliver within 7 to 17 business days depending on where you are located in the country. Recommended Uses - Feeling Lucky carpeting is recommended for use throughout the home, in rooms like mancaves, basements, game rooms, home theaters, bedrooms, and more. This has a cool man-cave vibe. My husband liked it.